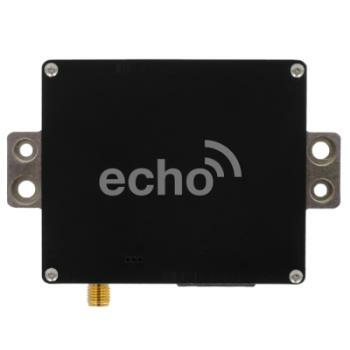 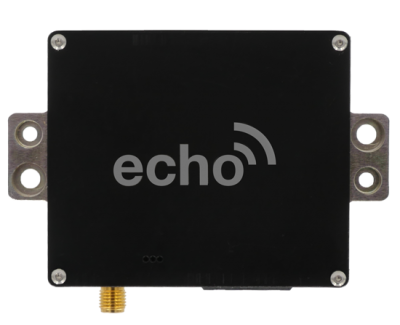 With the echoUAT wireless transponder monitor, there is no need to replace your existing transponder. 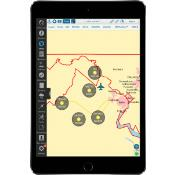 Don’t have an existing GPS? 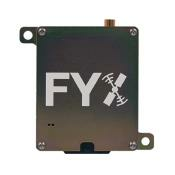 Add uAvionix SkyFYX GPS!